"To be or not to be, that is the question", and the answer to the Bard's immortal query has an answer we all should be pretty okay with. 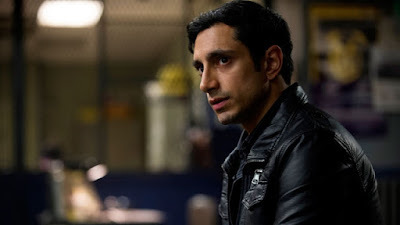 Deadline reports Riz Ahmed is in talks to star in Netflix's contemporary adaptation of William Shakespeare's Hamlet. Ahmed has been on fire lately, winning an Emmy for his outstanding performance in HBO's The Night Of. He also very nearly survived Rogue One: A Star Wars Story, but not quite, and he'll be seen next in Jacques Audiard's western The Sisters Brothers alongside John C. Reilly, Joaquin Phoenix, and Jake Gyllenhaal. Pretty good company.